A new study has found that a simple combination of garlic and lemon juice reduces cholesterol levels and improves blood pressure. Published in the International Journal of Preventive Medicine by researchers from the Isfahan University of Medical Sciences in Iran, its findings remind us that the growing interest in natural food-based therapies is a threat to the trillion dollar a year pharmaceutical business with disease. With the health-promoting properties of lemons and garlic having been publicly scorned by pro-pharma interests in the past, the publication of this clinical trial in a PubMed indexed journal effectively ridicules the ongoing disinformation campaign against natural health approaches and the character assassination of politicians and scientists promoting them. Conducted over a period of 8 weeks in the form of a randomized clinical controlled trial, the study involved a total of 112 people diagnosed with moderate hyperlipidemia. A disorder in which patients have elevated levels of cholesterol, triglycerides, and other lipids in their blood, hyperlipidemia is considered a risk factor for cardiovascular disease. While, thanks to Dr. Rath’s discovery, we now know that elevated levels of these substances are not the cause of cardiovascular disease but the consequence of vascular damage that occurs due to deficiency of vitamin C and other nutrients, the sale of statins and other drugs to reduce such lipids remains a multibillion dollar business. Patients participating in the study were divided into four groups. The first group received 20 grams of garlic and 1 tablespoon of lemon juice daily; the second group received garlic only; the third group received lemon juice only; and the fourth (control) group received neither garlic nor lemon juice. 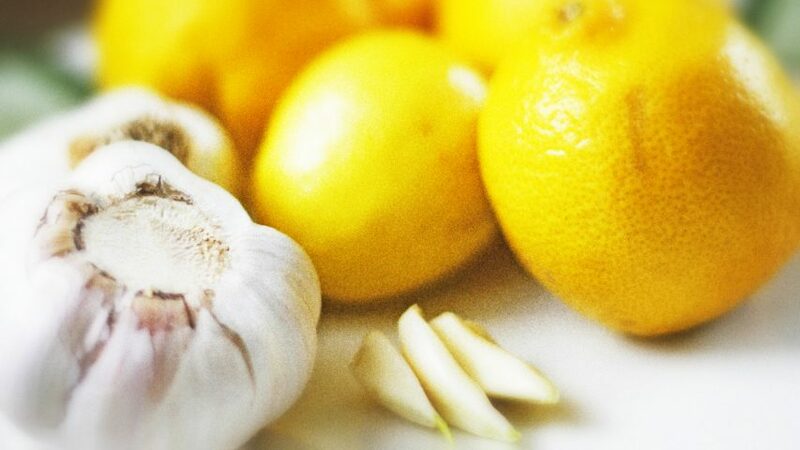 The results showed combining garlic and lemon juice significantly decreased levels of total cholesterol, LDL cholesterol, and the adhesive protein fibrinogen. Moreover, for both the garlic/lemon juice combination and garlic alone, an improvement in blood pressure and body mass index (BMI) were also observed. 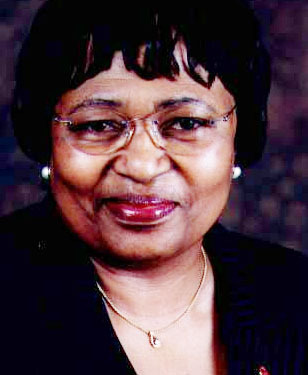 Publicly scorning Tshabalala-Msimang for making these statements and for questioning the effectiveness of toxic antiretroviral drugs in the control of HIV/AIDS, pro-pharma interests engaged in a deliberate campaign to remove her from office and destabilize Mbeki’s democratically elected government. In 2009, these attacks ultimately culminated in a coup d’état, the pro-pharma Jacob Zuma assuming power, and Tshabalala-Msimang’s untimely death. As the new Iranian study clearly confirms, however, Tshabalala-Msimang’s faith in the health-promoting properties of garlic and lemons was scientifically founded. Science shows that all fruits and vegetables contain important micronutrients. Garlic, lemons, olives, beetroot, potatoes, ginger, onions and other foods advocated by Tshabalala-Msimang are particularly good sources. 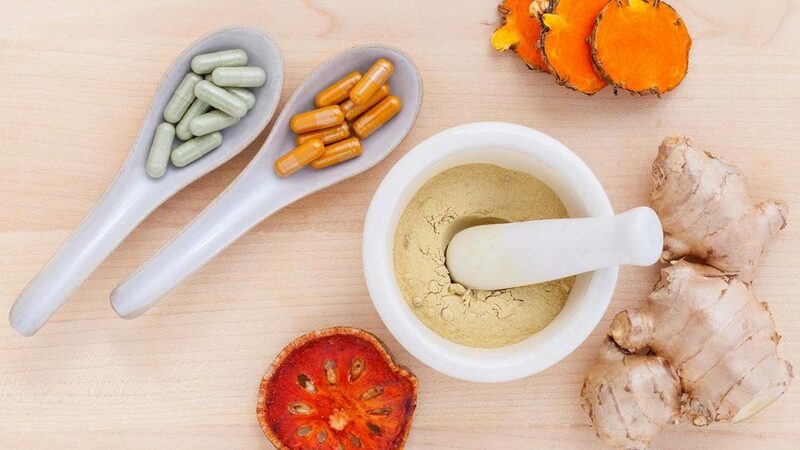 With annual global sales of drugs now exceeding 1 trillion dollars a year, it can be seen that pharmaceutical companies have a vested interest in ensuring knowledge about the preventive and therapeutic properties of natural foods is undermined and publicly ridiculed. As a result, millions of people across the world continue to live in ignorance regarding the fact that consuming fewer fruits and vegetables results in a lower micronutrient status, poorer health, a dependency on pharmaceutical drugs, and early death. The publication of the new Iranian study therefore serves as an important reminder that we must not let the Pharma Cartel or its stakeholders deceive us. The keys to health are not to be found in our local drug store, but are instead contained in the fruits and vegetables growing in our gardens and fields. As deceptively simple as it may sound, the scientific truth behind this knowledge will ultimately change the practice of medicine and eventually save countless millions of lives.